Creative over the summer? 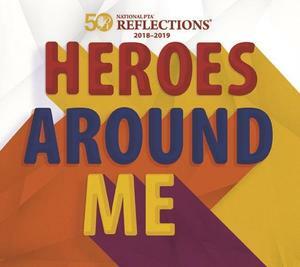 Work on your entry for PTSA Reflections, deadine Sept./Oct. Categories include dance, film, literature, music, photography & visual arts. 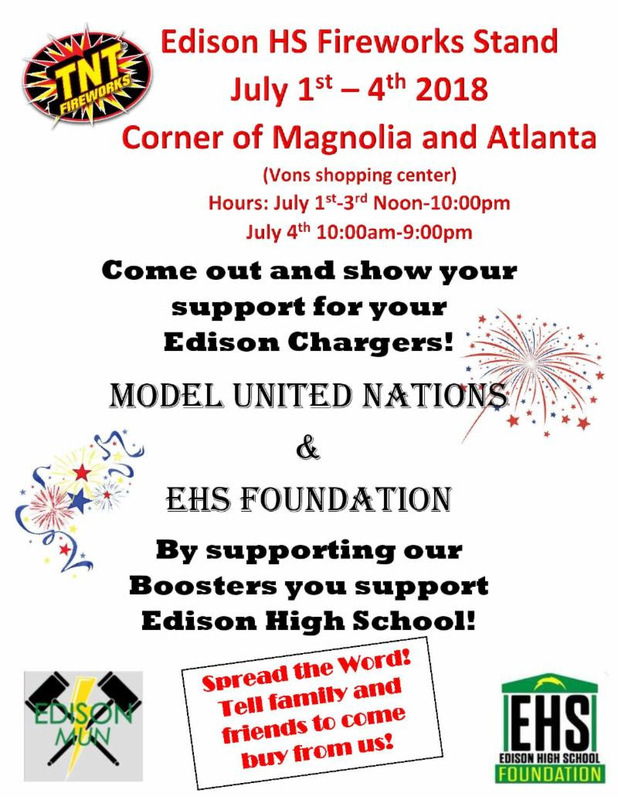 Support your Edison Model United Nations and Edison Foundation! Stop by the TNT booth between July 1 - 4 in the Vons Shopping Plaza. More details here! Please check this link often, as information will be updated as we get closer to the end of the year. Apply here to be a part of the exciting group of students who produce our awesome yearbook! Athletes! Get your Physical on May 5th for the 2018-2019 school year! Edison students participate in an exciting fashion show at Marina High School. Details here!